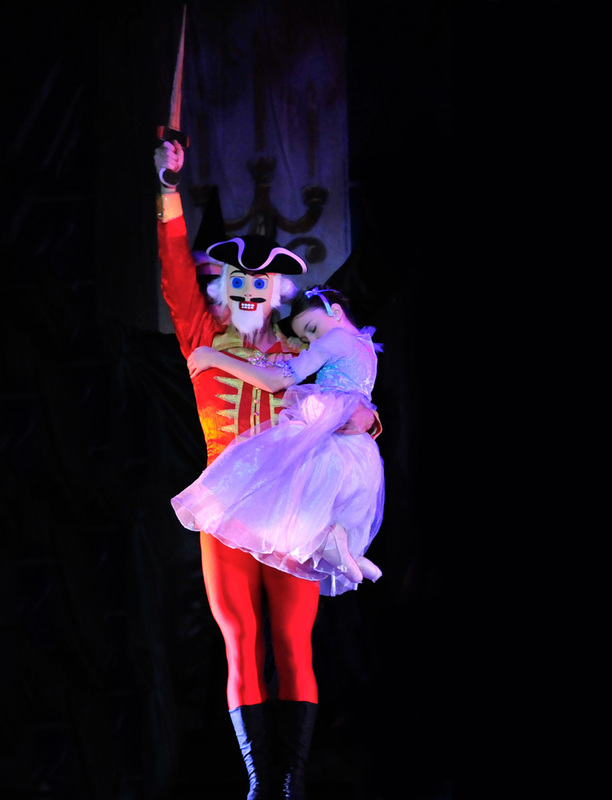 “The Nutcracker,” a holiday tradition for many area families, will be presented by First State Ballet Theatre on Saturday, Dec. 21, at 2 and 7 p.m. and Sunday, Dec. 22, at 2 p.m. at the Grand Opera House. In addition, a Sugar Plum Tea will be held on Sunday at 12:30 p.m. The Grand Opera House is located at 818 N. Market Street, Wilmington, De. Tickets are $28 to $48 for adults. Students 18 and under pay half off of the adult price, and seniors and groups receive a $5 discount. (Discounts are not available online.) Call 1-800-37GRAND or visit http://www.ticketsatthegrand.org/. 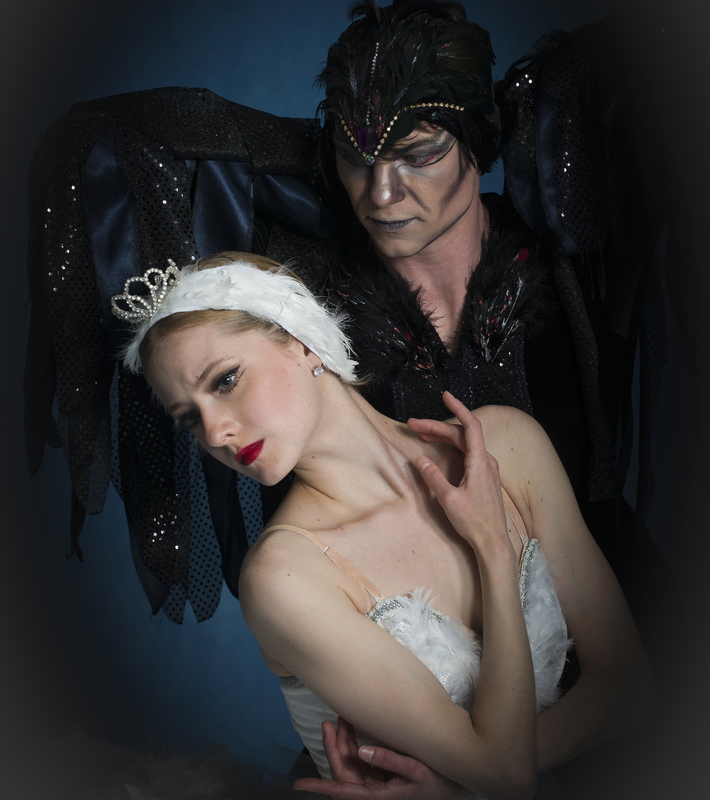 First State Ballet Theatre routinely performs full-length works and mixed-repertory programs throughout Delaware and beyond, commissions new choreography from internationally recognized choreographers, offers ballet training at its school, and educates the Delaware dance audience of the future, according to its web site. For more information, visit http://www.firststateballet.com.